Every Picture Tells A Story. This One’s A Horror Story. And Liberal, Labor the story remains the same. 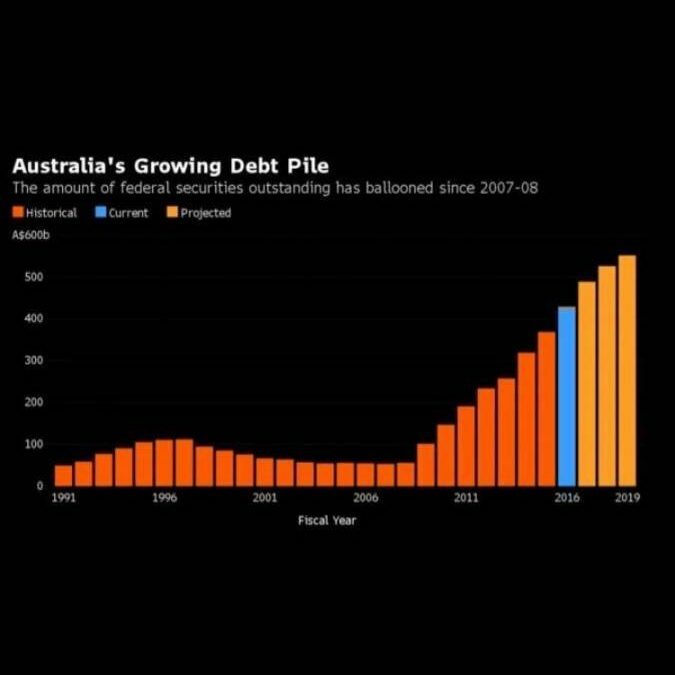 Where is the Libs renowned financial rectitude in this picture?